NEW JERSEY (WABC) -- There is a warning to New Jersey residents from the state's Department of Health about a particular brand of raw milk. It's issued a cease-and-desist order to a home delivery company called Udder Milk. The order comes after a woman from northern New Jersey became ill with a rare bacterial infection, Brucella RB51. 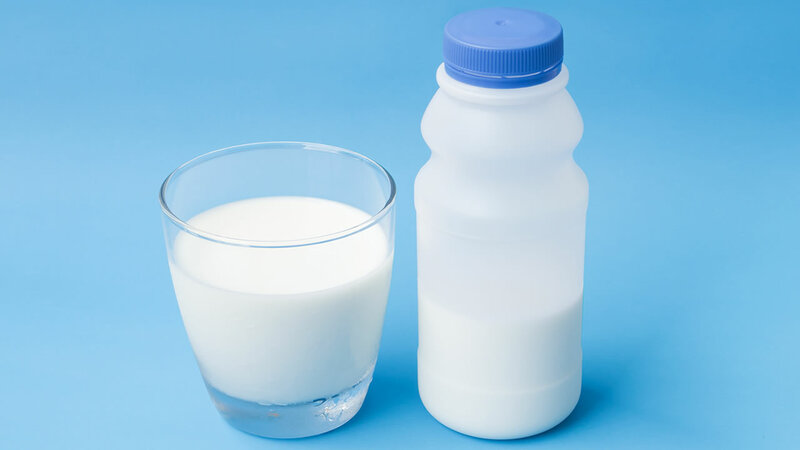 People who may have consumed contaminated milk should see a doctor right away. Brucella RB51 cannot be diagnosed through tests commonly used to diagnose the disease, and this strain is resistant to one of the antibiotics commonly used to treat brucellosis in people.